One week holiday is not enough to visit the country but you can bring back some nice memories. Fes is a large city in the north side of the country. 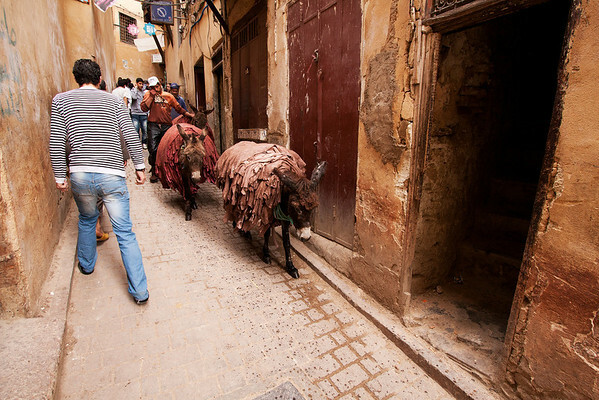 The medina is believed to be the world's largest contiguous car-free urban area.